Game Recap provided by Joe Davis of Montgomery Biscuits. MOBILE, AL – Tom Layne tossed the first nine-inning complete-game of his four-year pro-career, and the Biscuits (45-35) settled for a series-split with the Mobile BayBears (43-37), falling 4-2 on Saturday at Hank Aaron Stadium. Layne (9-4) had a no-hitter intact with one out in the sixth when Emeel Salem bunted for a single the Biscuits would manage just two other hits, both bloop singles. He struck out four and walked four over his nine frames. The BayBears got on the board in the first inning, getting a leadoff walk from Evan Frey and an RBI single from Kory Casto. Collin Cowgill homered to right in the third to score Frey, who had again led off with a walk, to make it 3-0. The Biscuits made things interesting in the eighth. A throwing error from Layne allowed the first run to score, and with the bases loaded and nobody out, Cody Cipriano grounded into a double play, scoring Craig Albernaz to make it 3-2. But with Emeel Salem at third, Chris Nowak bounced to third to end the threat. Mobile added insurance against Josh Satow in the eighth, capitalizing on a Frey walk for the third time, this time on a Casto sacrifice fly. David Newmann (2-6) fought through 7.0 innings, allowing three runs on five hits and three walks while fanning four. 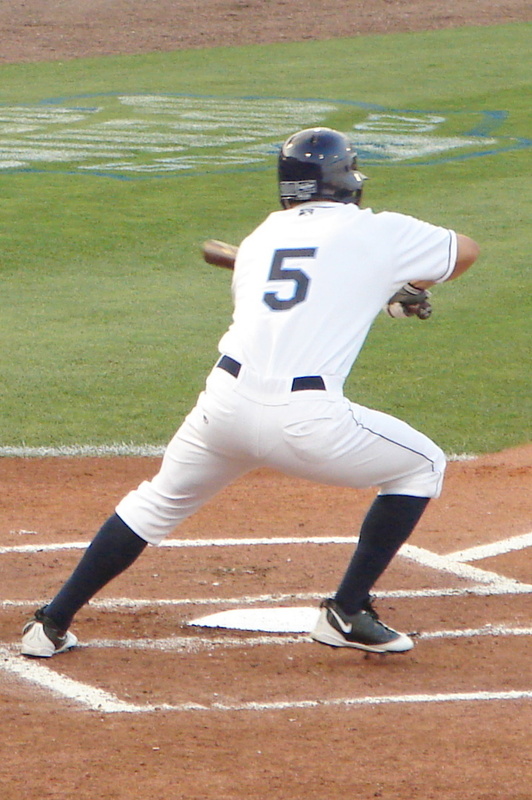 Salem, Albernaz, and Rashad Eldridge were responsible for the three Biscuits hits. The Biscuits now return home to Riverwalk for three with the Birmingham Barons, beginning on Independence Day at 6:05. RHP Jeremy Hall will oppose Birmingham LHP Justin Edwards.